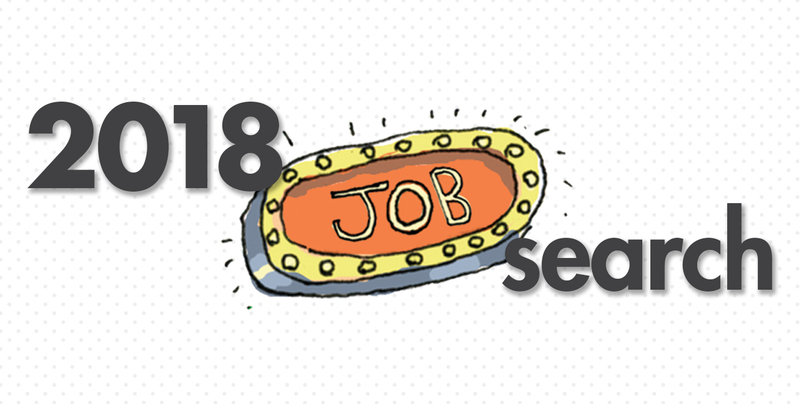 Start Off Your 2018 Job Search in Style With These Classic Blogs from smartdept. inc. | smartdept. inc.
Start Off Your 2018 Job Search in Style With These Classic Blogs from smartdept. inc. If your 2018 New Year’s Resolutions include a new job in the Creative and Digital world, the creative consultants at smartdept. inc. are here to help! We’ve ventured into the archives to pull some of our favorite tips to get your search started out right. As always, we’d love to be a part of your journey to a new career (and even included a blog for that too! ), so get in touch with a real-life smartie today!